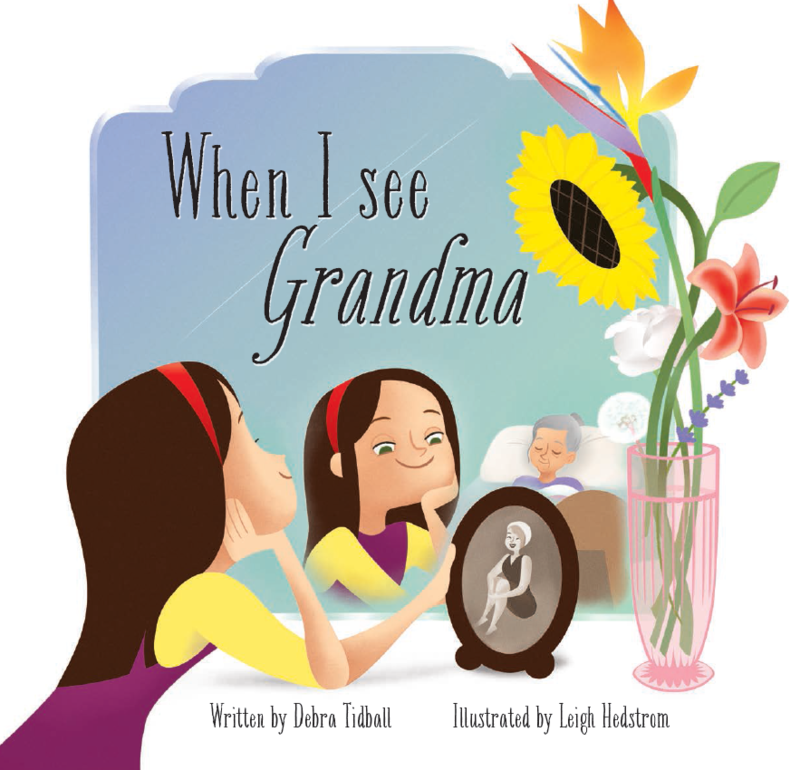 Debra Tidball is the author of award-winning The Scared Book and When I See Grandma. She has a particular passion for picture books - she believes they are for everyone! She also has flash fiction and short stories published in anthologies and accepted in The School Magazine. Debra reviews kid's books on Sydney radio 103.2 and interviews authors on the Just Write For Kids blog. Debra is a children's author of award-winning picture books. The Scared Book won the SCBWI Crystal Kite Award for Australia and New Zealand, and is a CBCA Notable Book. When I See Grandma won the Caleb Award and both books have been shortlisted for the Speech Pathology Australia Book Of the Year. Debra also has flash fiction and short stories published in anthologies and accepted in The School Magazine. 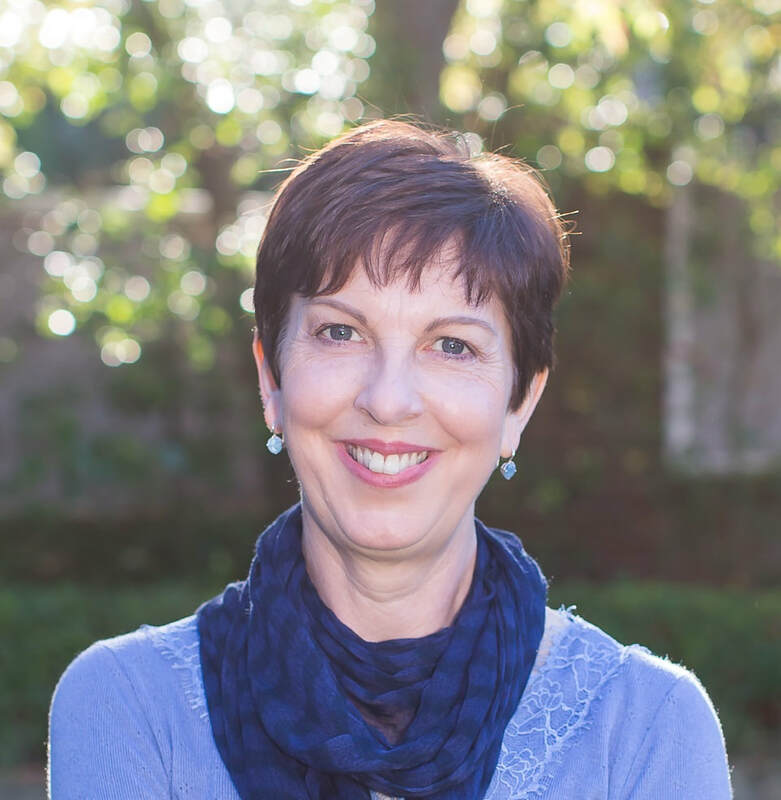 A zealous supporter of book creators in Australia, Debra is the secretary of her local sub-branch of the NSW CBCA, and you can hear her reviewing books with Katrina Roe on Sydney radio 103.2, read her interviews with authors on the Just Write For Kids blog, and find her tweeting @debratidball.